When the Nintendo Switch Online service launches on September 18, subscribers will have access to all sorts of online-related perks. Among them will be 20 classic NES games reimagined with online multiplayer components. 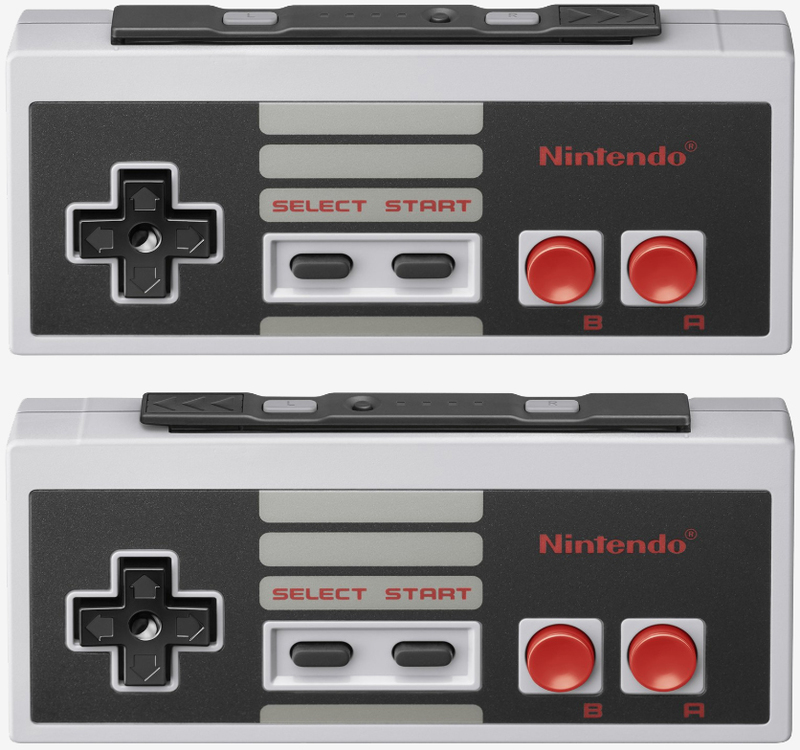 Those after a truly authentic retro feel will almost certainly want to pick up Nintendo’s latest accessory – wireless NES controllers. 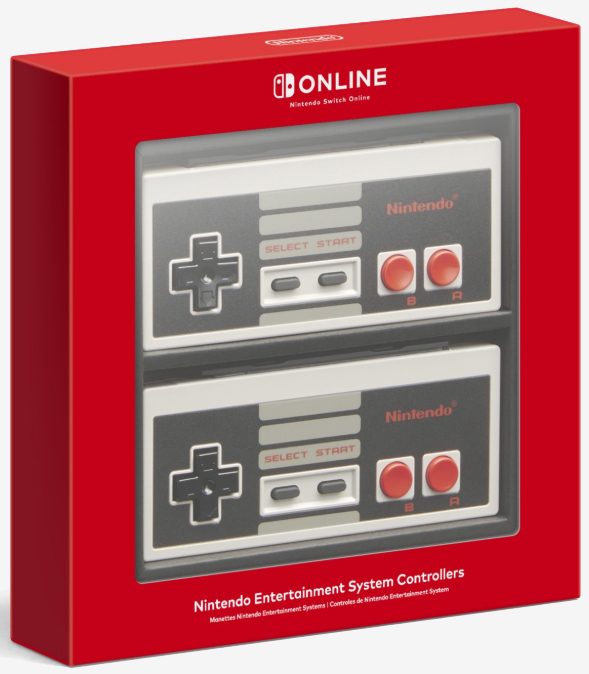 Offered exclusively to Nintendo Switch Online members, the retro controllers look (and presumably feel) just like the original NES gamepads albeit without the wire. Recharging the controller’s integrated battery is as simple as connecting it to the Switch as you would the standard controllers. Nintendo says the first shipments will go out the door in mid-December priced at $59.99 for two. No word yet on whether or not you can buy a single controller individually. For those who’d rather not wait until December, there are plenty of other options out there. 8BitDo offers all sorts of retro-style gamepads although due to copyright issues, they aren’t exact clones of the originals. 8BitDo also offers a DIY kit to turn your original wired controller into a wireless gamepad. If you’re looking for the most authentic feel possible, well, original hardware simply can’t be beat. This is definitely a cool idea, but I think that I will stick with my SNES Pro controllers from 8bitdo since they have the extra buttons like the Home button. Might pick these up though if I have gift cards or something for grins.